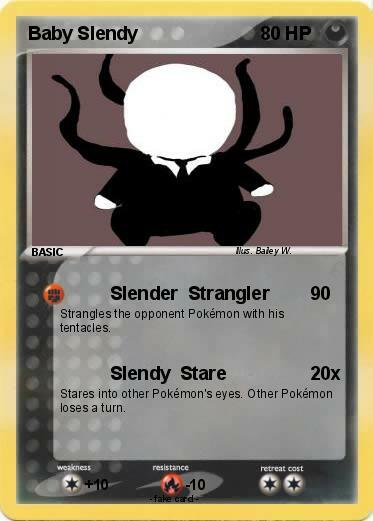 Strangles the opponent Pokémon with his tentacles. Stares into other Pokémon's eyes. Other Pokémon loses a turn.